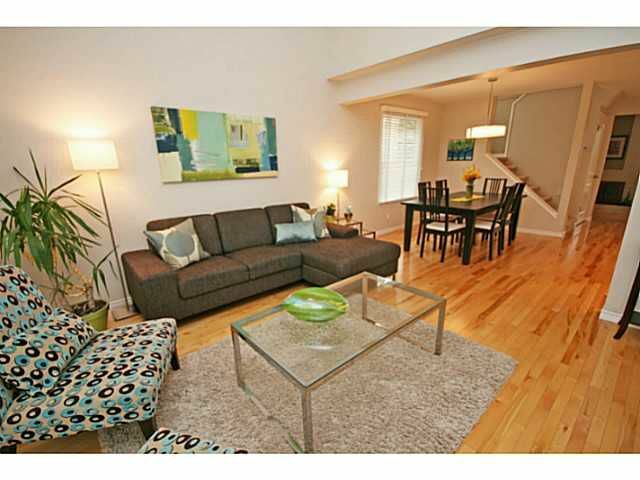 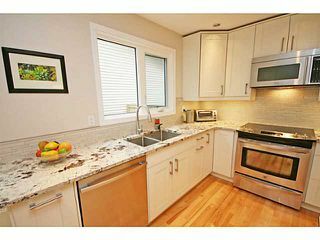 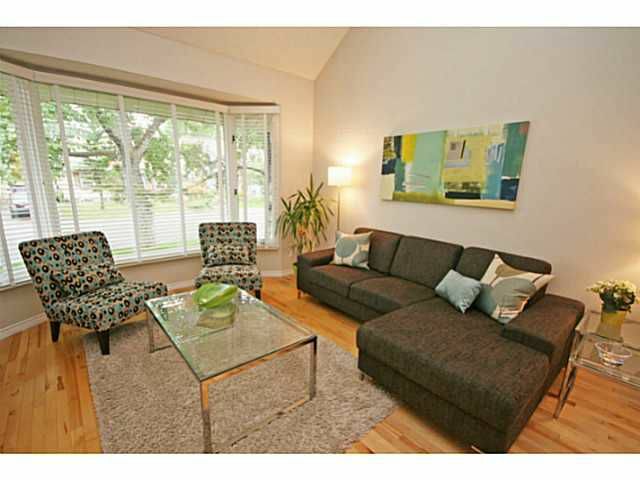 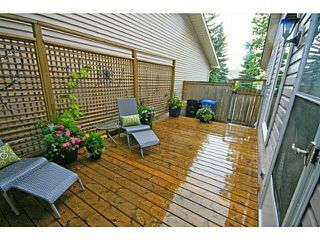 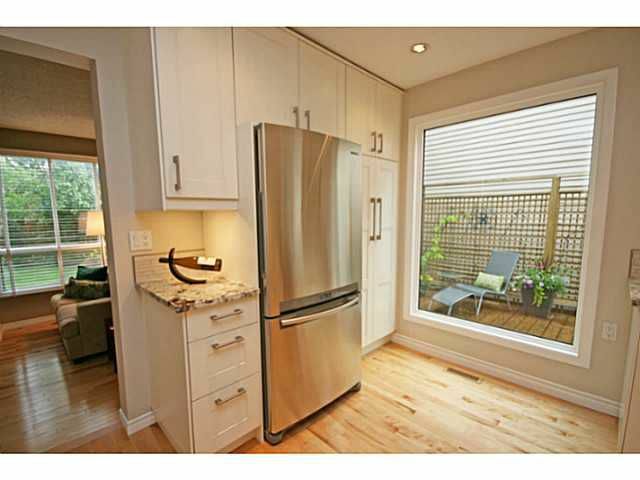 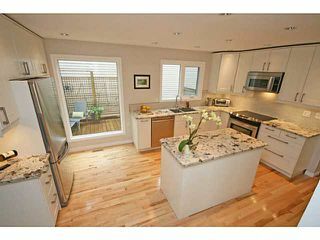 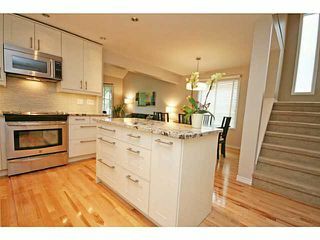 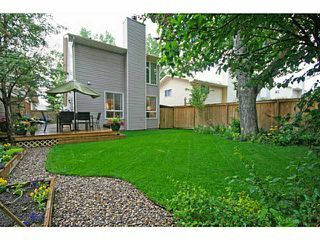 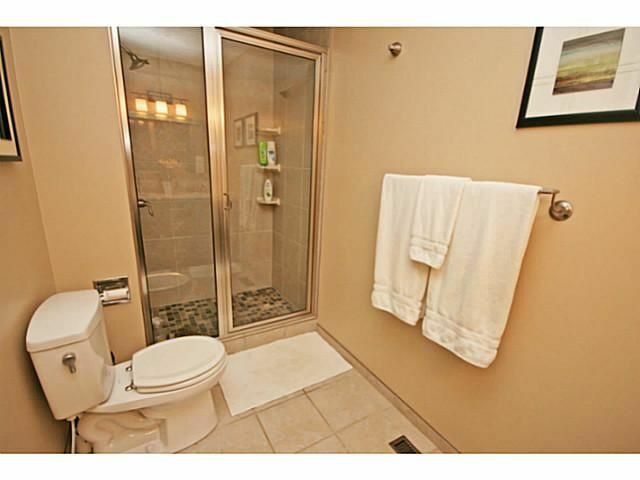 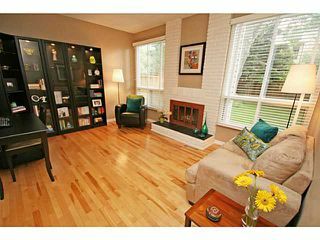 Beautifully renovated & meticulously cared for home on a great street in Strathcona Park. 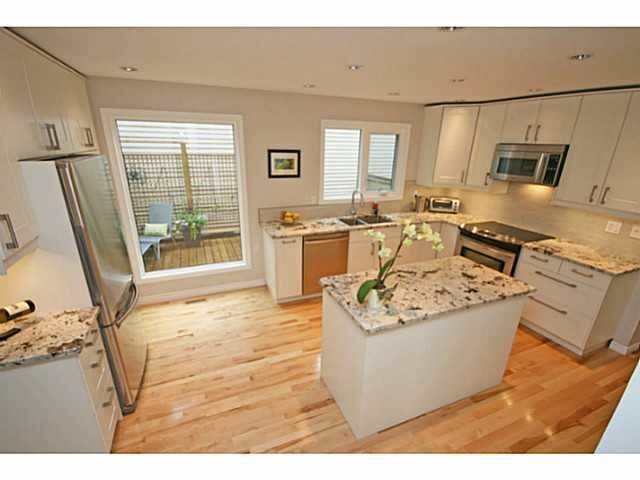 This 2 storey home has been extensively renovated & features: New kitchen with granite counters/island, stainless steel appliances & lots of storage; renovated bathrooms including a master ensuite with stand up shower + his/her sinks; new windows & window coverings; new flooring throughout; completely developed basement with great rec area & lots of storage; new shingles; new exterior doors + more. 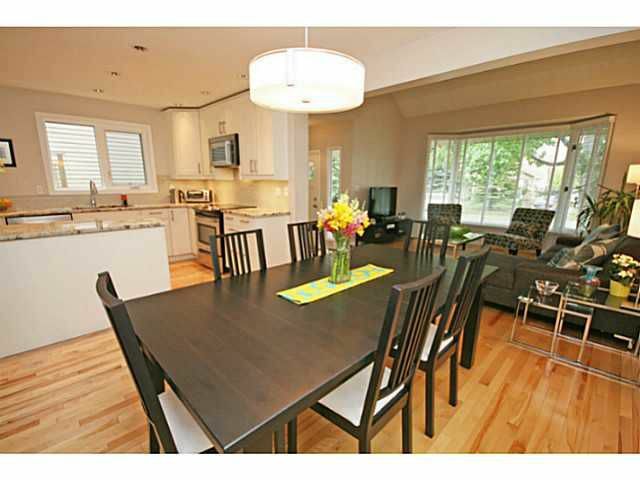 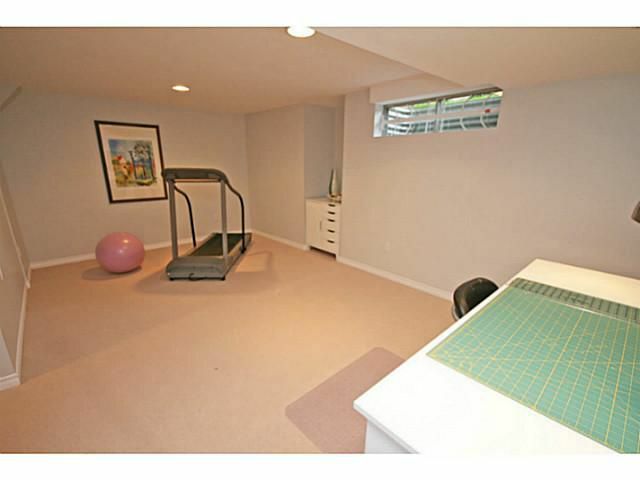 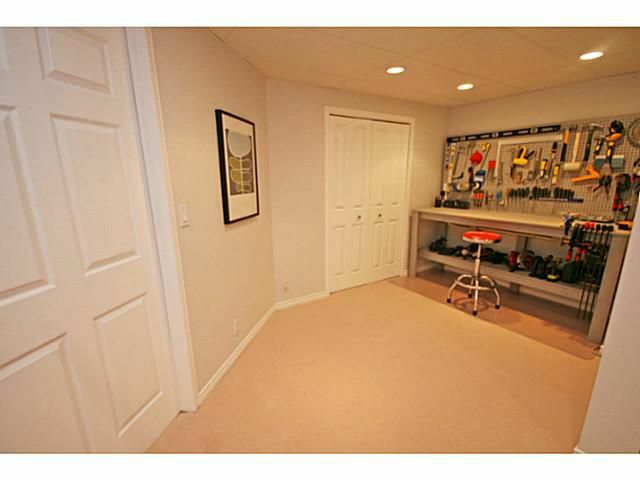 The floor plan for this home is very well thought out & can accommodate an established or growing family. 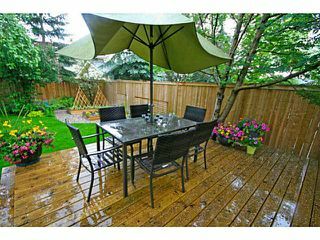 You will love how beautifully landscaped the yard is, & you can enjoy it with various sitting areas and features a new deck. The yard is very private & is a pleasure to entertain in. 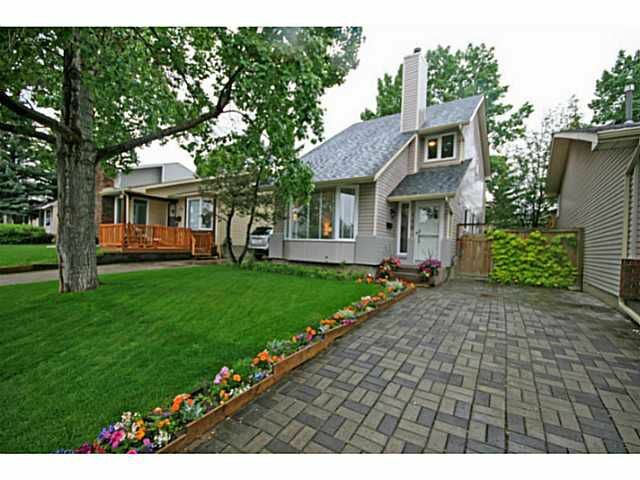 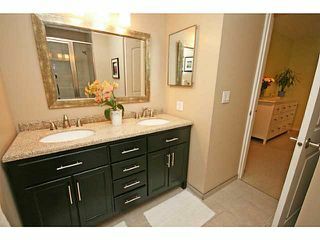 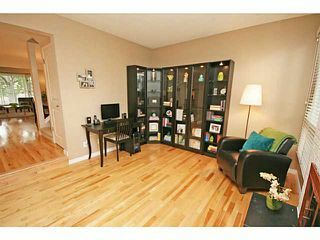 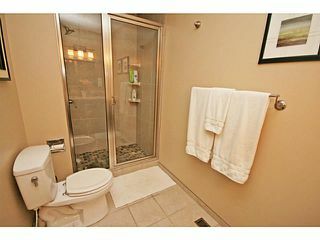 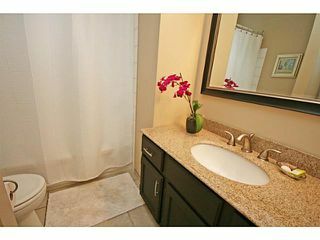 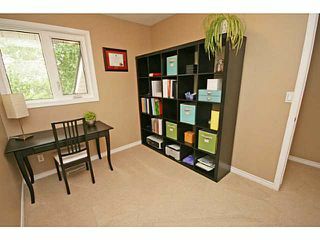 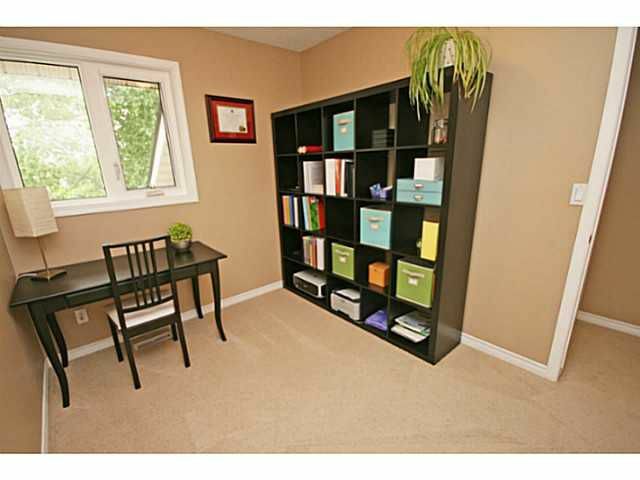 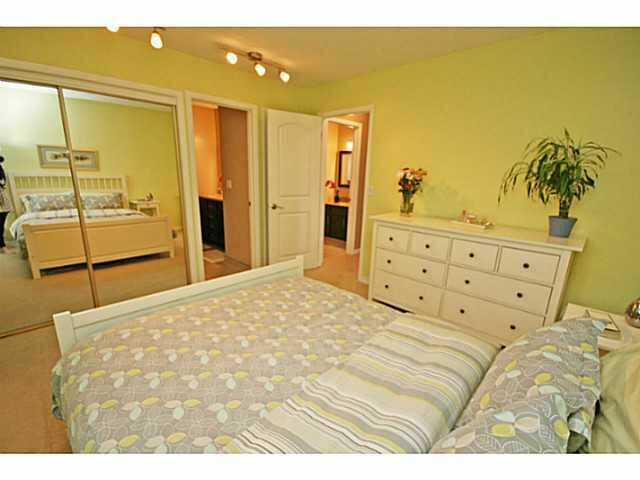 This is a very quiet street & the home is located across from a park and large green space. You can tell how proud the homeowners are by the care & attention put into the property, & this is no exception. 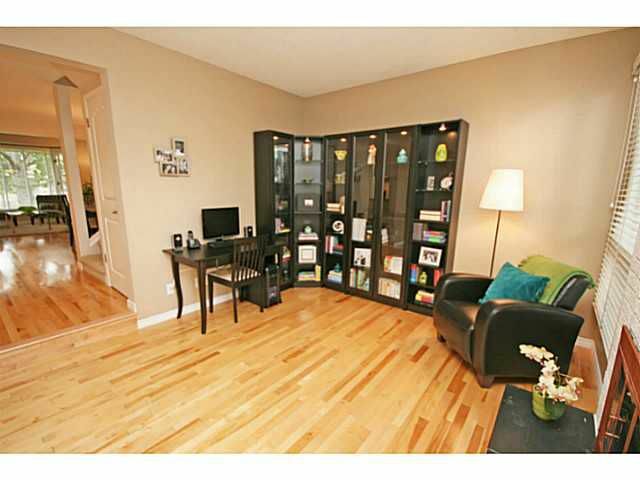 View virtual tour for more photos.